It's something you'll wear for the rest of your life, so picking the right wedding ring for you is an important decision. From ensuring it matches with your engagement ring, suits your personal style and is a timeless piece you'll continue to love for decades, there's plenty to consider. 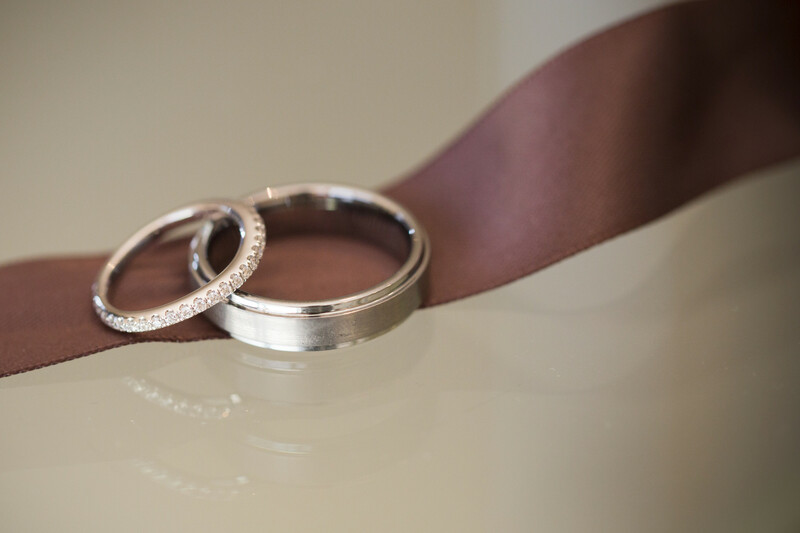 Keep in mind, the ideal time to buy your wedding rings is four to six months before the big day! Thinking about the style of ring you want is one of the easiest ways to narrow down the options and let you focus in on what you're after. Whilst some favour a wedding band with a bit of glitz, glamour and diamonds, there's also plenty of options for those seeking something sleek, simple and understated. 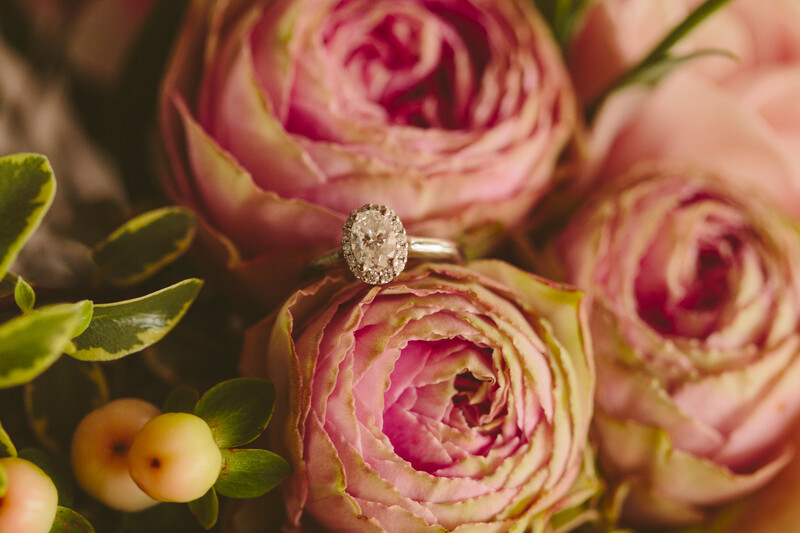 Also keep in mind the metals you're going for, if you're looking to wear it with your engagement ring then the same metal will help create a cohesive look but, if going engagement ring free, there's plenty of versatility to enjoy. It's easy to get carried away in a jewellery store and walk out with something that cost way more than you initially wanted to pay. So, first things first, make yourself a budget! When you go into the clerk let them know what your budget is so avoid falling in love with something you won't be able to afford whilst browsing. This is a ring you'll wear every single day so be sure to stay true to yourself and who you are. If you play a lot of sports, are very hands on in your job or if you're clumsy and tend to knock or scratch rings this all needs to be considered. Find a ring and metal that will work for you and fulfill all your needs. 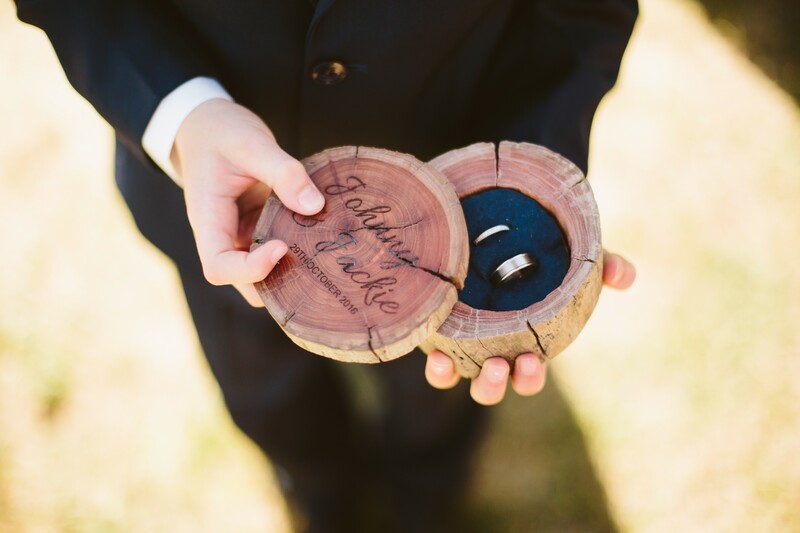 Even if you have a picture of your ideal wedding band in your head, don't be afraid to branch out. Trying on rings that are different to what you want is one way to really cement your decision. Make sure you double and triple check your ring size before picking the one you need. Also something to consider is when you're more likely to be bloated, retaining water or your fingers may be swollen from exercise. Just because your partner loves gold doesn't mean you have to. Make sure you both pick a ring that you're happy with, don't feel too much pressure to have matching rings if you have very different tastes.